Hypnotism’s history within the science and medical communities began in the 18th century. Hypnotism, however, has been used by people in religious and ritualistic settings since ancient times. Hypnotism is a craft. Hypnotism is a practice which requires skills, technique, and knowledge to be a success. Hypnotherapy can offer you and your clients brilliant results. As hypnotherapists, we know that hypnotherapy can assist in conditions such as quitting smoking, depression, and the treatment of pain. When used effectively, it a powerful tool that offers relief. We all need relief from something in our lives from time to time. Some choose to use escapism, others talk therapy or self-help. Hypnotherapy is easily an equal and potentially more effective tool used solely or in conjunction with other coping and management strategies. Looking to hone and perfect your hypnotherapy sessions to offer clients further relief and self-knowledge? Want to learn the tricks of the trade to improve your skills? Read on to discover 10 hypnotism tricks that should help you offer your clients better hypnotherapy sessions. Hypnotherapy is a powerful tool when used effectively. Explore these 10 hypnotism tricks to perfect your craft. The media portrays hypnosis in a manner which does not always reflect reality. When clients enter your office, they need a realistic idea of what to expect during hypnosis. Explain to clients that during hypnosis they will be fully aware of what is going on and in control. Tell them that hypnosis is experienced at varying degrees and that some people are able to go more deeply into a relaxed state than others. Furthermore, that the level of trance is less important than the impact the hypnosis has. Reassure them that no matter how relax they do or do not get, that they will get exactly what they need at this time from hypnotism. Record sessions so that clients can continue self-hypnosis at home based on the issues that arose during the session. In these recordings, you can offer your clients suggestions and reassure them that listening to these suggestions is having a powerful effect on their minds. When clients listen to their recordings after the session, it gives them a chance to evaluate and re-evaluate the effect the session had on them and how hypnosis can benefit them. Clients often feel cloudy and foggy when coming out of the hypnotic state. Help clients to return to their normal level of awareness by clapping your hands in front of their face 5 to 6 times with their permission. Then ask your client if they have fully returned to their normal state. If you don’t believe in your ability to guide someone into the hypnotic state, then can your client believe it either? Practice self-hypnosis in order to fully grasp and believe in the power of hypnotism. Allow yourself to be hypnotized by other hypnotherapists. When we believe in our craft, then we also know that we can help the client to reach a state of hypnosis as well. If we or someone can put us into a hypnotized state, then we also know that it’s possible for others. By being a safe and well-meaning person, your clients will feel safer and more relaxed. When your client feels more at ease, hypnosis occurs more easily and more deeply. Keep client information completely confidential. Let clients know that you’re available to answer any of their questions. Offering them water or a cup of tea can also make them feel more comfortable. Numbers and letters can help people to go more deeply into hypnosis. It’s believed that because numbers and letters are more primal than intellectual that using them provides more access to the instinctual part of the brain. While visualizations can be useful for some people, they don’t always achieve the intended result. If, for example, you ask someone to visualize themselves in a pool full of crystal blue spring water, but don’t know that the client is afraid of water, then this could hinder their ability to become relaxed. If they fear your visualization then their minds will put a stop to being relaxed and in hypnosis. Instead, use numbers and letters and in between suggesting that the client is going deeper and deeper, moving further and further into a relaxed state. Counting backward is also a great tool to guide the client’s mind into a hypnotic state. Try to make your voice sound as calming as possible. Clients’ minds can become distracted when they hear a voice that is not soothing. Speak in a lower tone of voice, varying the tone only slightly. Seek out mentors and gain support from fellow hypnotherapists. Exchange tricks and tools used and ask them specific questions as they come up. Everyone has their own unique way of practicing, so there is always something to learn and try. Ask your support if you can hypnotize them and vice versa in order to fully experience what a session would be like and how effective the strategies being used are. Get to know your client’s history with hypnotism and their expectations. Have clients fill out an intake form that covers things like why they are coming to hypnotherapy, what they hope to achieve, and if they’ve ever been hypnotized before. Having an intake form can begin a conversation about how you practice hypnotism and what you can offer them. Prior to a session, clear your mind. We all have things going on in our lives and it’s easy to leave the present moment. Before each session, center yourself by breathing deeply, saying a prayer, or practicing a grounding exercise. Centering yourself and remaining in the present will allow you to be more in touch with the client and to connect with them more effectively. Want to Learn More Hypnotism Tricks? Reserve a spot at a seminar lead by The Incredible Hypnotist, Richard Barker to learn more hypnotism tricks. Richard Barker is a certified consulting hypnotist with over 20 years of experience. He is one of the most requested hypnotists on the planet and has been featured on The Late Show and The Today Show. This entry was posted in Hypnotherapy and tagged hypnotism tricks. 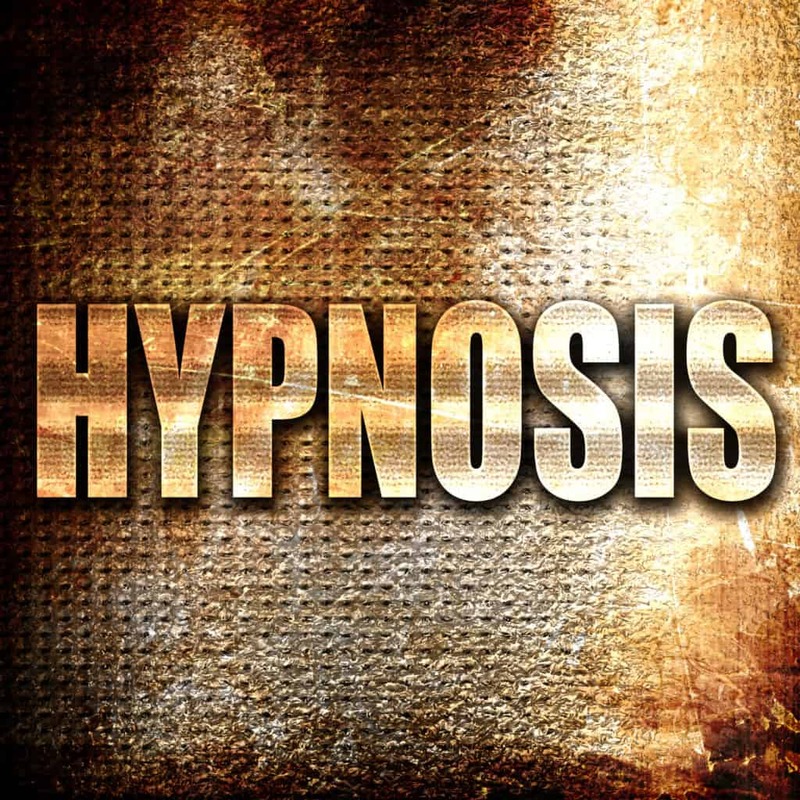 Hypnosis for Stress: Is It Really Beneficial?